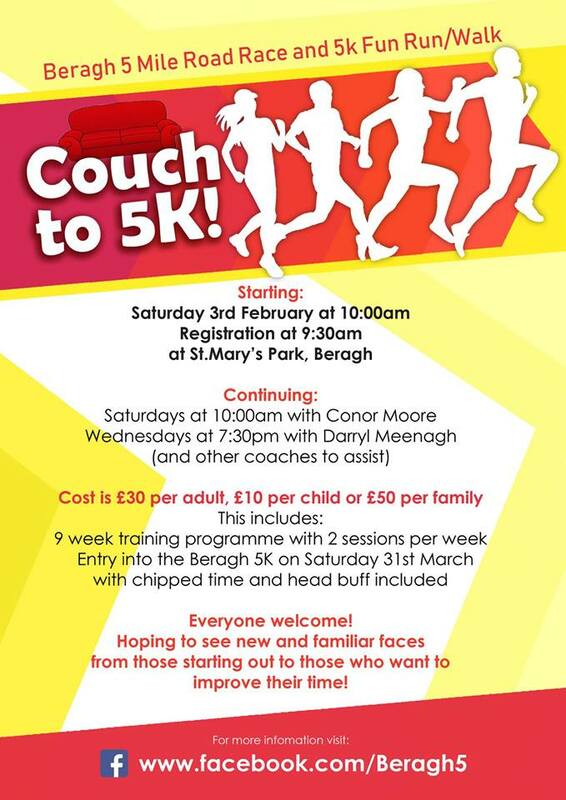 Beragh Couch to 5K kicks off this Saturday (3rd February) at 10am, with registration at 9:30am. 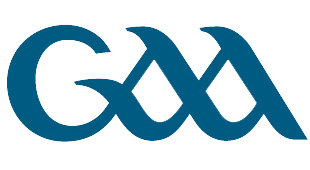 The programme is led by experienced coaches twice a week for 9 weeks for all ages and abilities! 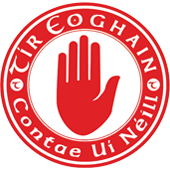 If you are not currently running at the moment but would like a reason to start. This might be it!